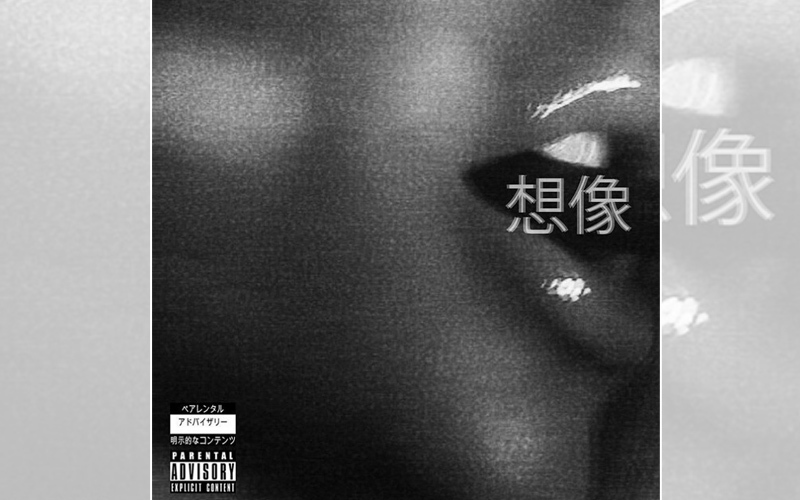 Here is a great news for all Ariana Grande fans, the renowned American singer and songwriter just dropped a snippet of her new single titled 'Imagine'. She dropped this new song shortly after she released the music video for ‘thank u, next’. This new music video had references from the early 2000s Chick flick films such as "Legally Blonde", "Mean Girls" and few more. Ariana released this new song right after singer Miley Cyrus released her single titled 'War is over'. Ariana took to her Instagram and shared a story with a glimpse of the new song. She also shared a picture on her feed with a caption, "‘imagine’ out now link in bio". Any guesses on what the image looks like? There is no news on when the song will be out.